Must Have Gifts for the 2nd Time Mom: Handmade and Store Bought! You are here: Home / diy / Must Have Gifts for the 2nd Time Mom: Handmade and Store Bought! Today I’d like to share with you my favorite gift ideas for the 2nd time Mom. 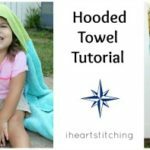 This is the 3rd video in the baby series, and I give you a huge list of great gift ideas both handmade and store bought. If you’ve been following along, I have been doing a baby series to honor my bestie Ashley who will have her 2nd baby girl in a few weeks, or so! 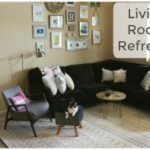 I was a 2nd time Mom and so many of my friends have been and these are some of the favs! 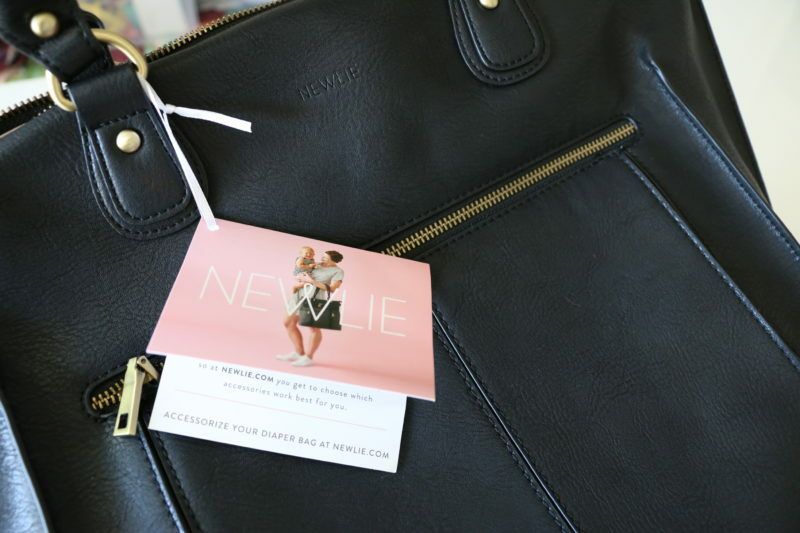 I love this diaper bag from Newlie! It doesn’t look like a diaper bag, but functions like one – which is exactly what many Moms want! And after carrying the diaper bag around for a few years with the first kid, it has probably seen better days 😉 I love that this bag can be used when baby gets a bit older and Mom can still feel stylish and carry everything she needs! So much of the time, newborn clothes get stained with spit up, are the wrong gender or the wrong time of year, so some fresh clothes for 2nd baby are a great gift and inexpensive. 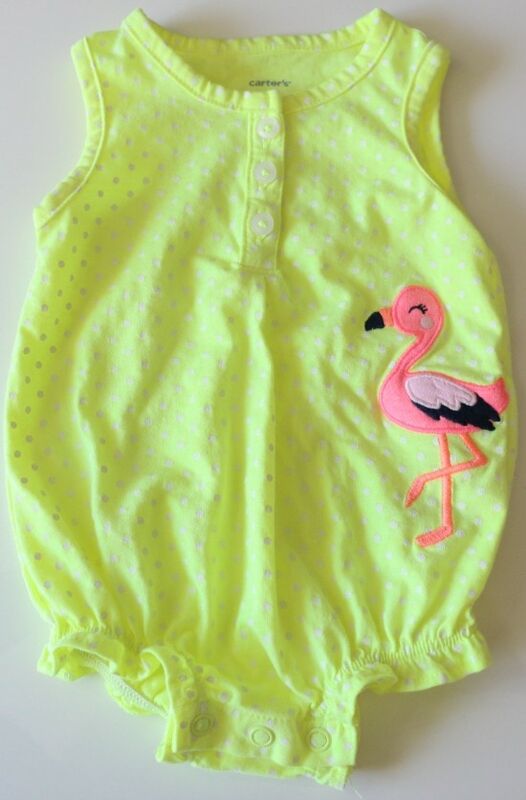 This adorable flamingo newborn outfit is perfect for the southern California summer. Even though 2nd baby girl will benefit from a lot of big sisters clothes, its fun to get her some of her own. I think this is a better option for the 2nd time parent than the first. First time parents need all the gear and so many things 2nd time parents don’t need, so get something off of their registry! Not a fan of buying clothes for the 1st time Mom unless it’s along with something else 😉 But that is my 2 cents. My kids lived in these cozy jammies/or onesies for the first few weeks of their lives – so new ones are great! 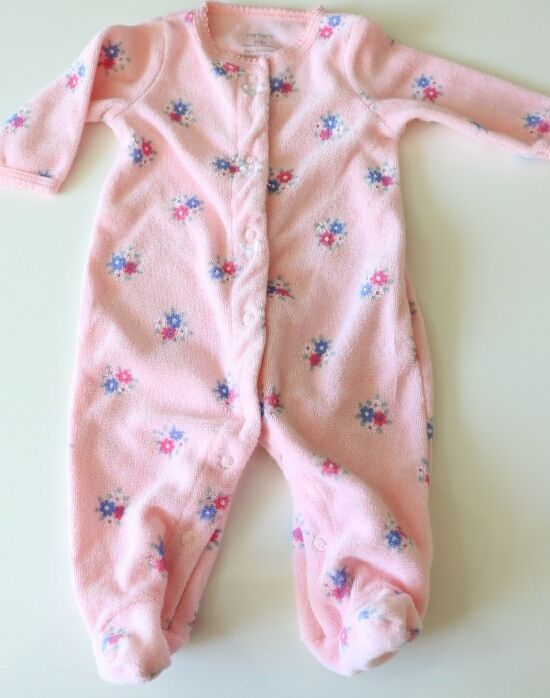 My son was born in Alaska, so he lived in the fleece version of these and my daughter was born in Hawaii and we didn’t have central air conditioning when she was first born, so she lived in onesies ;). My bestie got a gift card at her shower to get her nails done, and she was a big fan of that idea! Mani pedi gift cards, massage, soaps and lotions are fun gifts to make Mom feel loved and special and pampered! Can I get a hallelujah, Amen for not cooking with a newborn?! I don’t like to cook anyway, so when my kids were first born and friends brought me meals it was like a blessing straight from heaven. 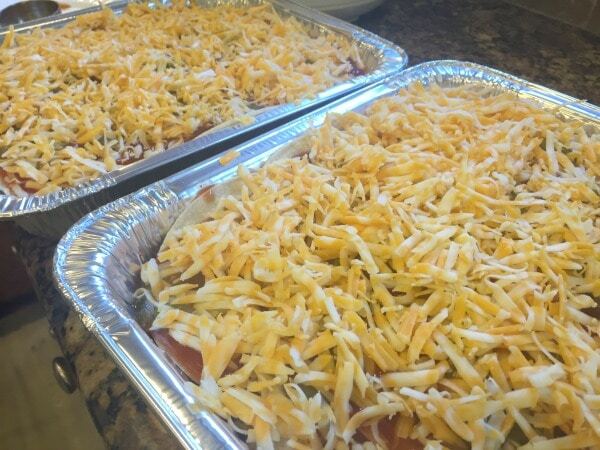 Here are some links for great freezer meal options! Now we’ll be moving on to the handmade portion of this list! Yippee for handmade! I have a bajillion tutorials for these, this one is the latest. But you can click HERE for all my crochet tutorials!! No joke. 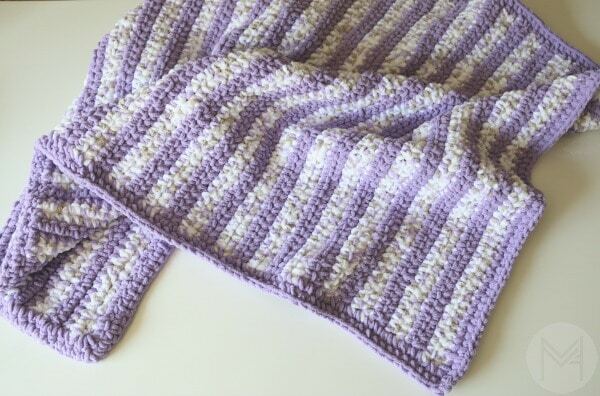 This blanket is so easy. 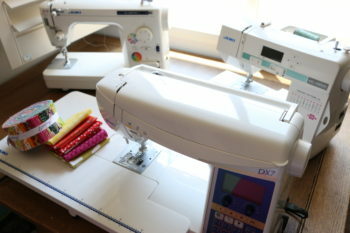 It’s a great size, minimal cutting and if you can sew a semi straight line you are good to go. I made this one for my daughter when we went to the fabric store and she died over this yellow fabric with glittery pink lettering. She WOULD NOT let me leave the store without it and I’m a sucker for making things for my kids so I surrendered and we brought it home. I know I know… quilts seem hard! They’re not, I promise! They do have a lot of steps though, I’m not going to lie. 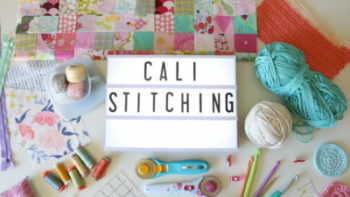 You can follow along with my Quilting Series to get some tips or check out my Quilting Playlist here for all my quilting tutorials. This star quilt I made for my daughter back in 2011 before I started YouTube… it’s her official baby quilt and she loves it. And I love that she loves it. And I love her. And making things. Not in that order. 8. 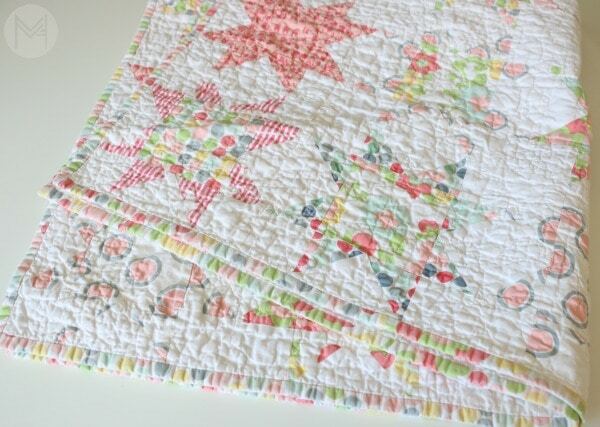 A mini quilt! If No. 7 seems too daunting, you could make a mini version! 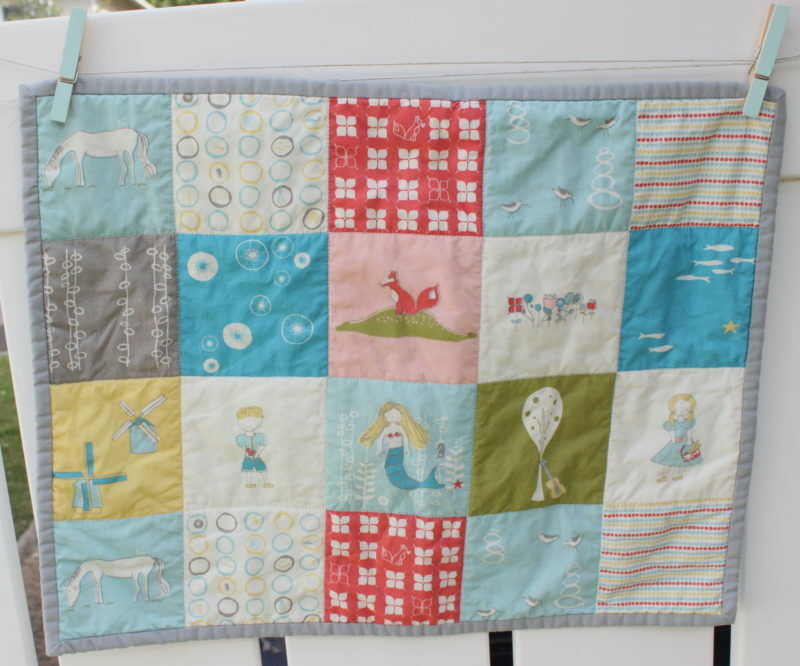 The front of this mini quilt or lovey looks like patchwork but it’s actually 1 piece of fabric made to look like patchwork. 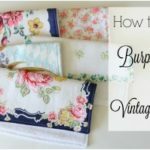 Pick a fun top fabric and soft back fabric, put a little batting in the middle and bind it like a real quilt, and BANG! 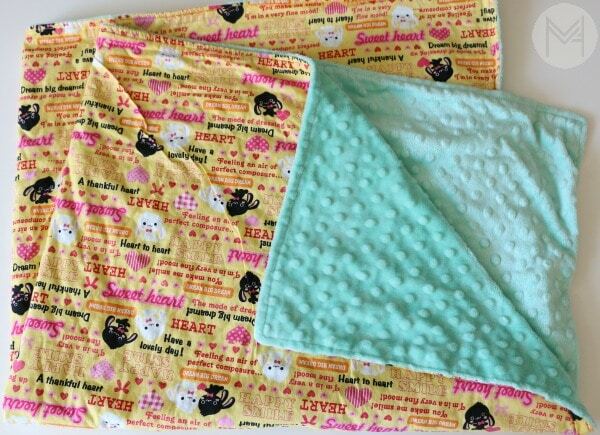 You have yourself a super easy handmade baby lovey! And babies love to chew on the corners when they are teething 😉 This is my personal go-to present for baby showers. What is YOUR Favorite gift to give for 2nd time Moms? Leave me a comment and let me know! Here is the video sharing all the details!